Joyce Meyer (April-18-2019) Daily Devotion: Only God Can Truly Satisfy. Soulmates - In Conversation with Jimmy Evans (April-18-2019). We’re in conversation with Jimmy Evans talking about how soulmates are made and what makes a great marriage. John Hagee (April-18-2019) Sermon: The Coming Fourth Reich. This prophetic sermon series by Pastor Hagee makes it crystal clear what will happen to both the believer and the non-believer in our final days on this earth…and beyond. Joel Osteen (April-18-2019) Daily Devotion: This is the Day. 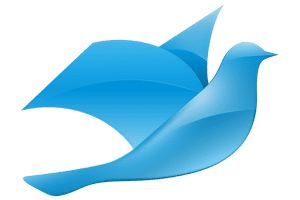 Sermon of Joyce Meyer (April-19-2018) I'm saved! Now what? 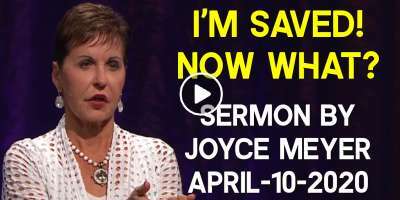 Joyce Meyer (April-19-2018) Sermon: I'm saved! Now what? Watch this week's episode of Everyday Answers where Joyce provides answers to life's questions from God's Word.